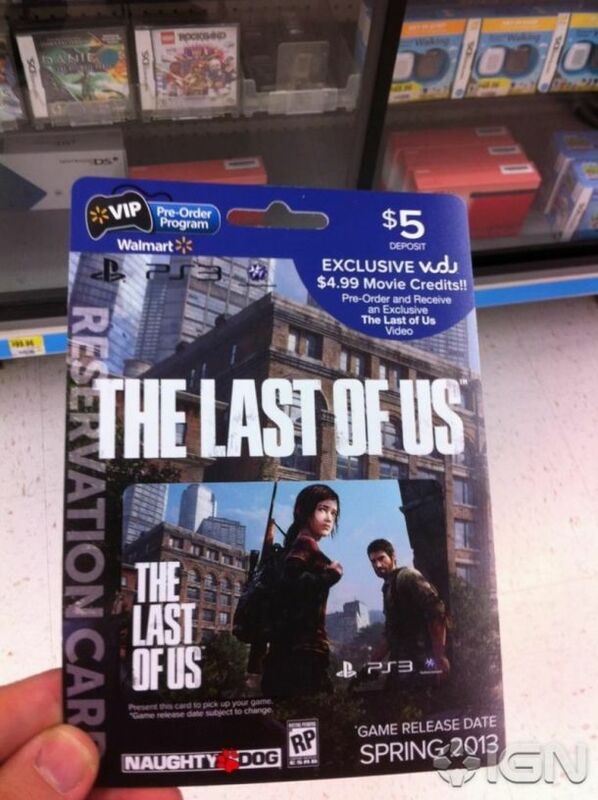 The Last of Us- releasing Spring 2013? 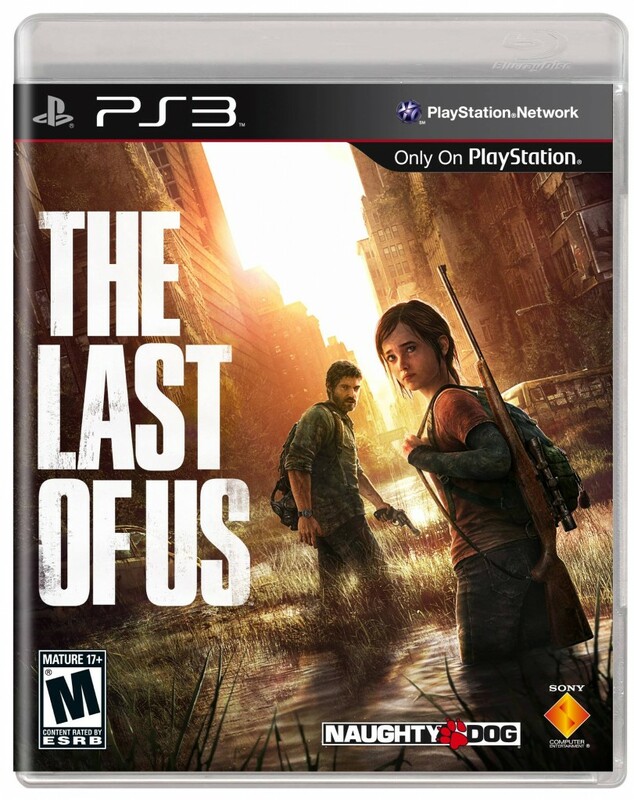 We’ve all been desperately waiting on any information on The Last of Us, which has to be one of the most anticipated PS3 titles ever, let alone 2013 games. The gameplay footage, the info that has been revealed so far by Naughty Dog has been excellent, and neither of us can wait to play the game as soon as possible. Well, it looks like “as soon as possible” might be sooner than we thought. A reader over at IGN spotted the release date of the game on a Reservation Card (card pictured below), and as you can see, it says “Spring 2013” on the bottom right. Image credits: IGN. Well, you can see the watermark. But if you think about it, Spring 2013 is actually a very viable release date. We all knew from the get go that The Last of Us would indeed be released in the first half of 2013, and Spring sounds like the perfect release window. With GTA 5 releasing in Spring as well, the holidays are going to be a fest for all gamers. Of course, this is all conjecture and speculation, as Sony said, and there’s no real release date announcement. Sony will be releasing a trailer of the The Last of Us at the VGAs later this month, and they will probably also announce an exact official release date of the game. You can watch the trailer teasing the upcoming trailer here.